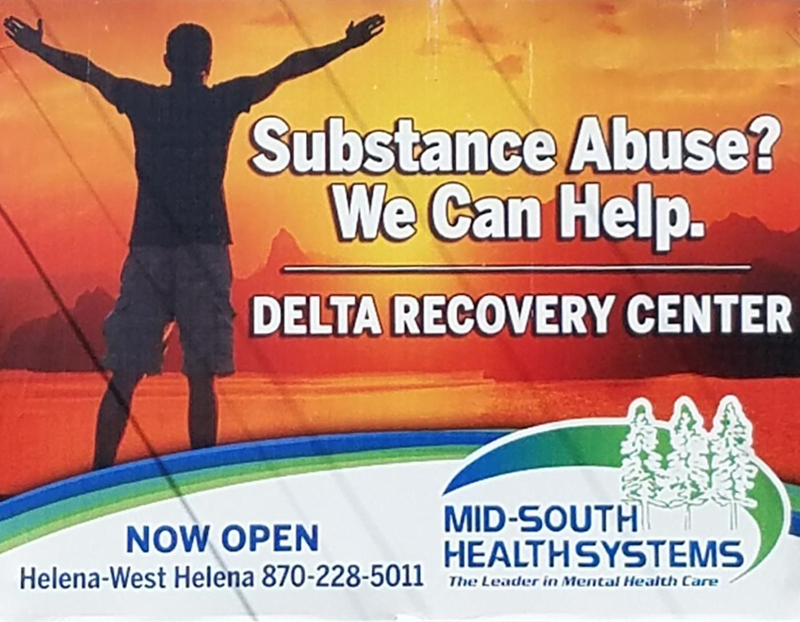 The Delta Recovery Center (DRC) is an inpatient substance abuse treatment center managed by MSHS. LEARN MORE. The DASEP Specialists provide Pre-Sentence Screening reports to the courts in area 7. They make recommendations to the courts concerning the Alcohol Education/Treatment program that a person convicted of DWI/DUI and Minor in Possession of Alcohol should attend. We also provide classes, when Education is the recommendation. Referrals are made to treatment programs and other DASEP programs in Arkansas when the offender is from another part of the state. LEARN MORE.